No matter the nature of the case I’m handling, I’m able to understand the key issues quickly, distinguish my client’s interests, and then identify effective legal strategies that mesh with their overall business goals. As a trial lawyer, I reveal myself to judges and juries as a good honest broker by acknowledging relevant aspects of both sides of a case, not just my side, and by credibly explaining why my side should win. I’m candid and reasonable, and I always treat clients the way I’d like to be treated. Honored with numerous awards and elected to the American College of Trial Lawyers, Don McKinney defends clients in professional liability and malpractice, product liability, toxic exposure, and other general and commercial litigation. 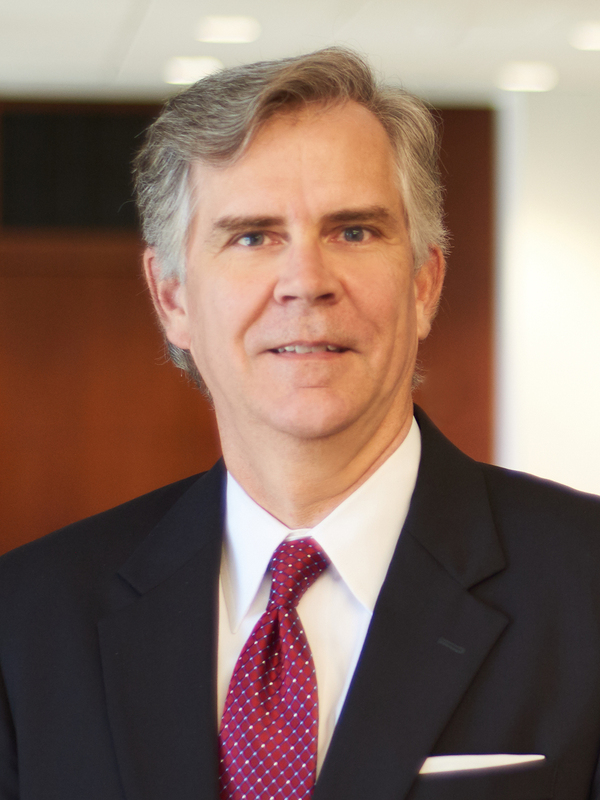 With extensive and diverse jury trial experience in the federal and state courts of Louisiana and Arkansas, Don handles disputes involving standards of care and licensure for doctors, lawyers and other professionals, medical devices and pharmaceuticals, toxic exposure, breach of contract, ERISA benefits, Section 1983 and constitutional law. Additionally, he performs administrative law work for the Louisiana State Board of Medical Examiners. With almost 25 years of trial experience, Don maintains a keen awareness of the toll litigation can take on the people involved. He never loses sight of the idea that not only money but professional and corporate reputations are at stake, and he takes care to operate with sensitivity towards all parties in a dispute. In experiencing the sting of litigation expenses, defendants often believe the system is designed to make them spend a lot of money and don’t feel confident they’ll receive a fair and just ruling. To help alleviate their concerns, Don reassures clients of his capabilities and experience and lets them know he takes every opportunity to keep costs under control. In matters where judgment calls are second-guessed when something goes wrong — such as in a toxic tort case where precautions were taken but someone claims to be injured or in a legal malpractice case where a matter was resolved unfavorably for the party filing the complaint — Don defends his clients by showing that their original decisions were reasonable and appropriate. He has taught medical ethics to doctors, nurses and medical students for more than 20 years and speaks frequently to lawyers, physicians and nurses on ethics, professionalism and liability issues.